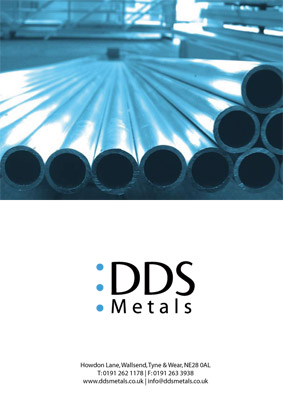 DDS Metals are a metal stockholder specialising in aluminium and its alloys. 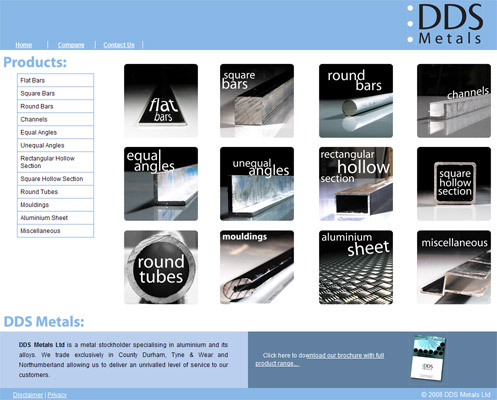 DDS Metals wanted to create a new website and new brochure to promote a wide selection of products. We provided original high contrast photography to really distinguish the images used from that of DDS's competitors. This has been put together in both website and brochure form and has received very good feedback. 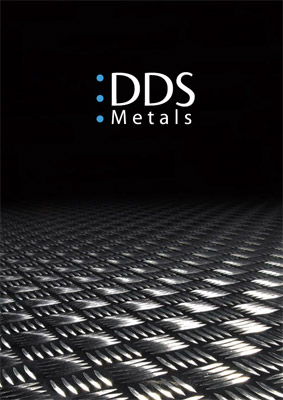 For more about DDS Metals, visit the website.